Lock in a great price for Hotel DoniaState – rated 8.5 by recent guests! So peaceful, simple but with the busyness of the island this is a perfect respite. 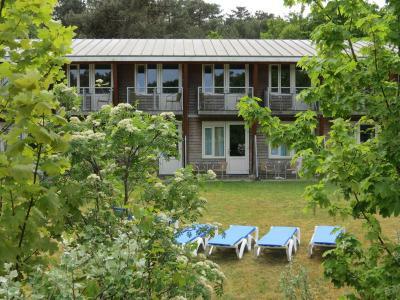 The location is very nice, in between the village and the beach, with everything within walking distance. The surroundings are relaxing and quite. You can rent bikes very easily via the hotel, which is super handy. Breakfast is nice. excellent breakfast. Some nice cosy corners to sit in. Hotel DoniaState This rating is a reflection of how the property compares to the industry standard when it comes to price, facilities and services available. It's based on a self-evaluation by the property. Use this rating to help choose your stay! The Hotel DoniaState features modern guest rooms, each with a private terrace or balcony with a view of the surrounding dunes and forests. 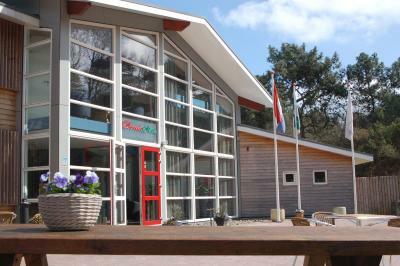 The North Sea beach is a 10-minute walk away. Guests can use free Wi-Fi throughout. With a beauty center offering massages and a solarium, this hotel provides plenty of opportunities to unwind completely. There are Ritual toiletries available in each room. 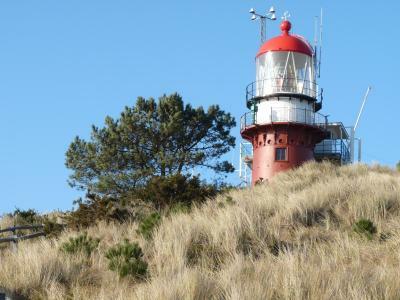 Hotel DoniaState is a 5-minute walk from the village center and Vuurduin Lighthouse Tower. Veer Vlieland Ferry Terminal is half a mile away. When would you like to stay at Hotel DoniaState? This room includes views of the dunes and the forest. 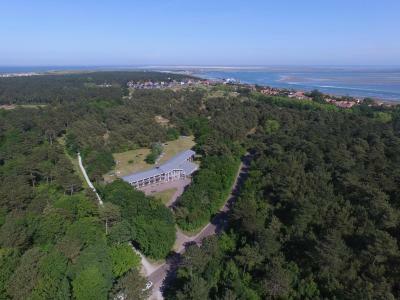 This room includes a private terrace or balcony with views of the dunes and the forest. An extra bed can be accommodated in this room at the additional charge as stated in the Policies. This includes breakfast. House Rules Hotel DoniaState takes special requests – add in the next step! Hotel DoniaState accepts these cards and reserves the right to temporarily hold an amount prior to arrival. Please note that a baby cot (for children up to 2 years old) can be placed in the room upon request and against a surcharge of EUR 15 per stay. This is only possible n the Double Room with bath and Shower. Please note that an extra bed (for children up to 12 years old) can be placed in the room upon request and against a surcharge of EUR 25 per night. This is only possible in the Double Room with bath and Shower. Please note that the accommodations will ask guests to provide them with their full address details when booking the accommodations. Having a double bed would be great. Nonetheless, I had a great night of sleep. The rooms aren't cleaned unless you ask for it. For us this wasn't a problem, but it is something to be aware of. Wi-Fi wouldn't connect properly. The place is pretty thin-walled. Not enough and inconvenient plugs; very simple breakfast; poor lighting in the room which was also very, very cold - took forever to warm up. Reserved eBikes only to be told that my sons were too young for ebikes onsite (the hotel had their ages) which caused some inconvenience and longer waits - simply annoying. But overall - for one night and the price - good. I found the cleaning policy of the room during the stay a bit of a miss. They say they don't clean because of privacy but it's not clear that you need to ask.